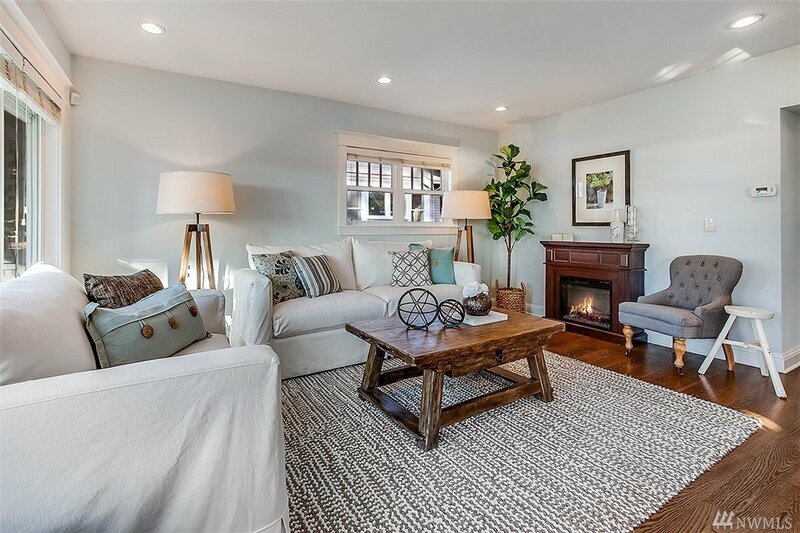 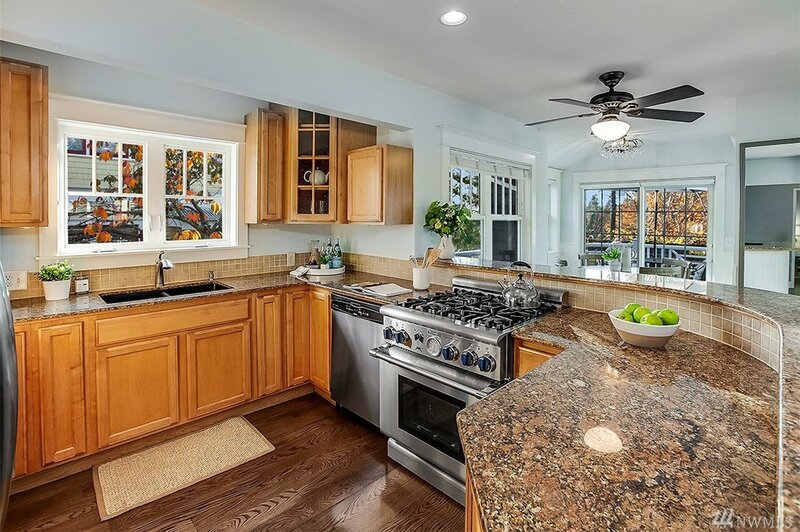 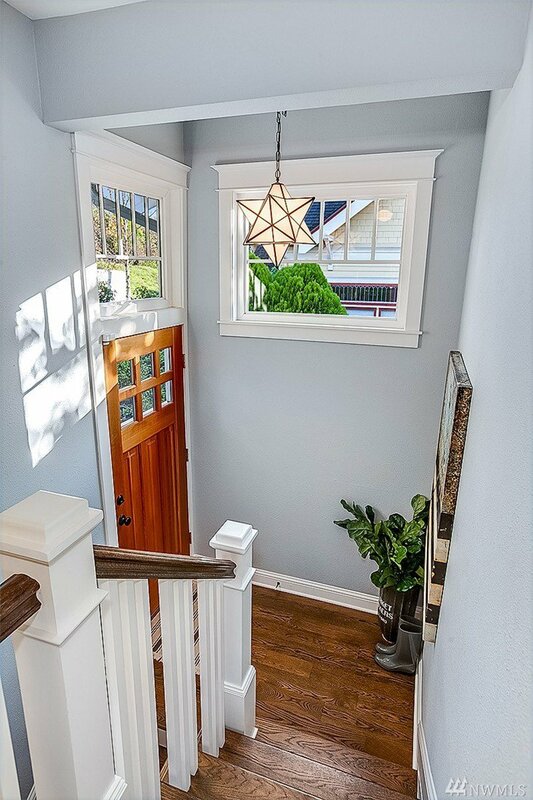 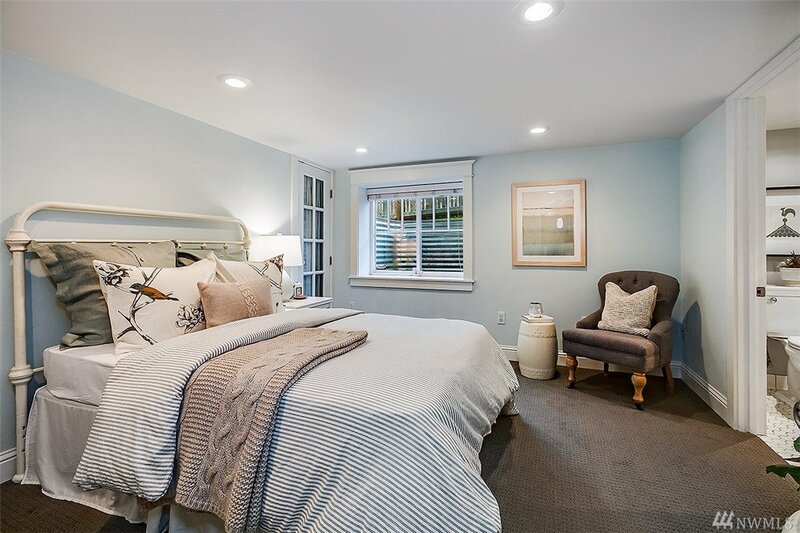 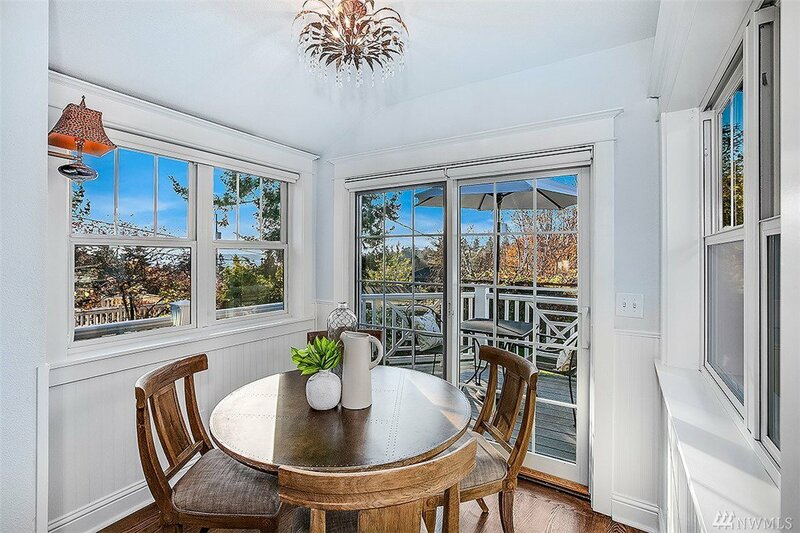 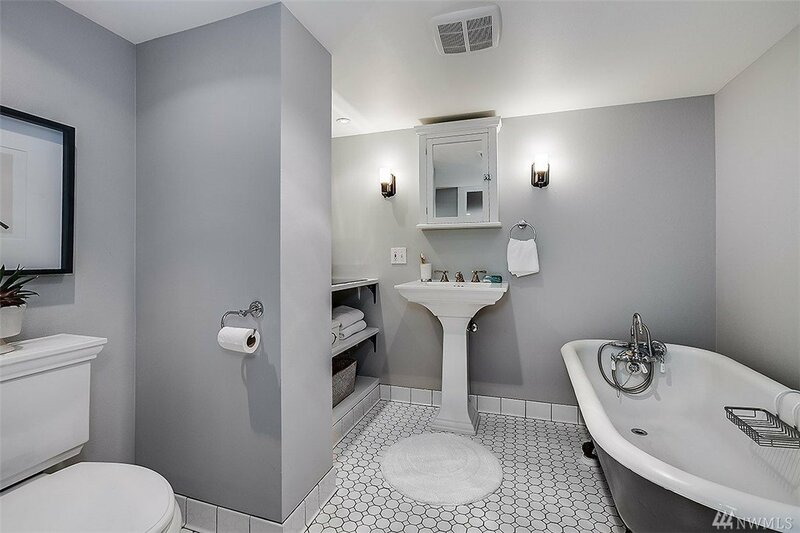 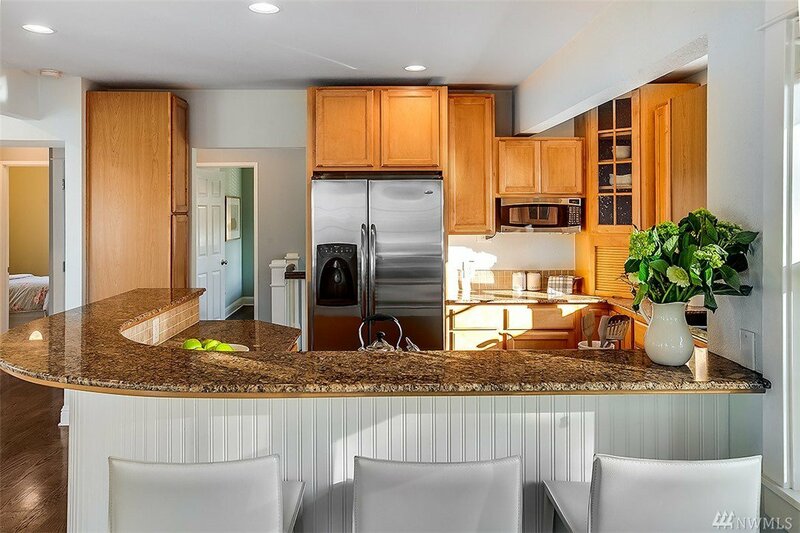 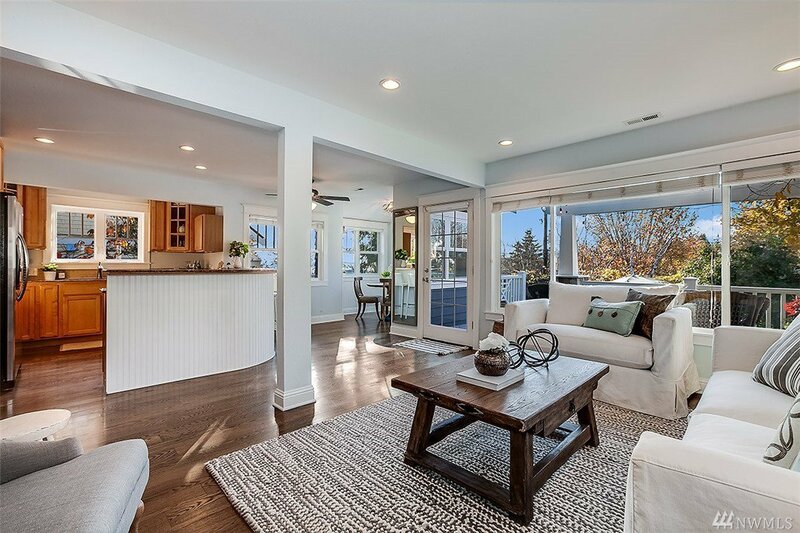 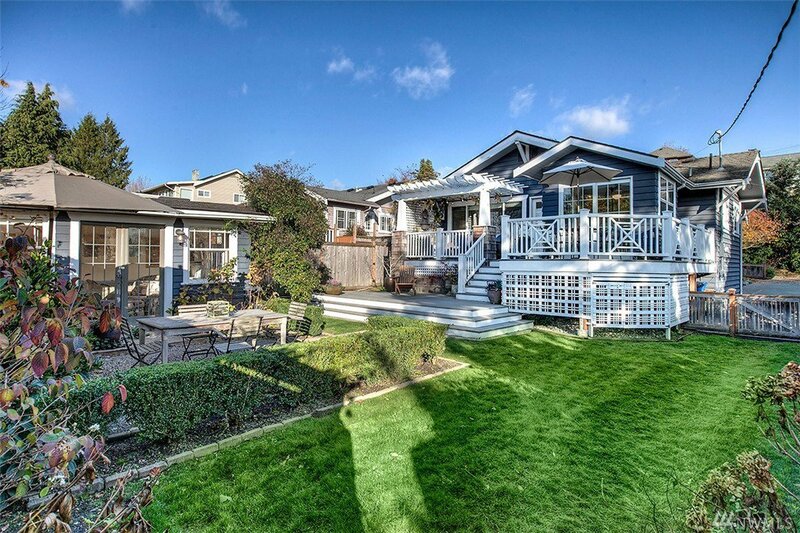 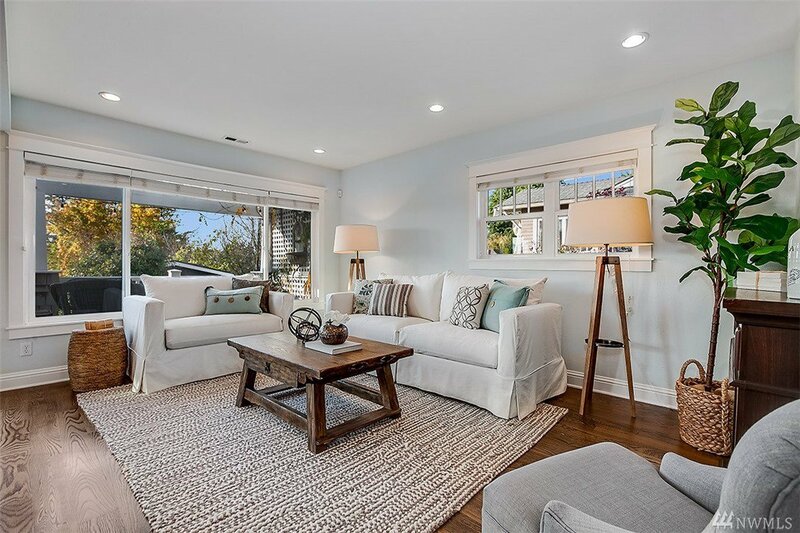 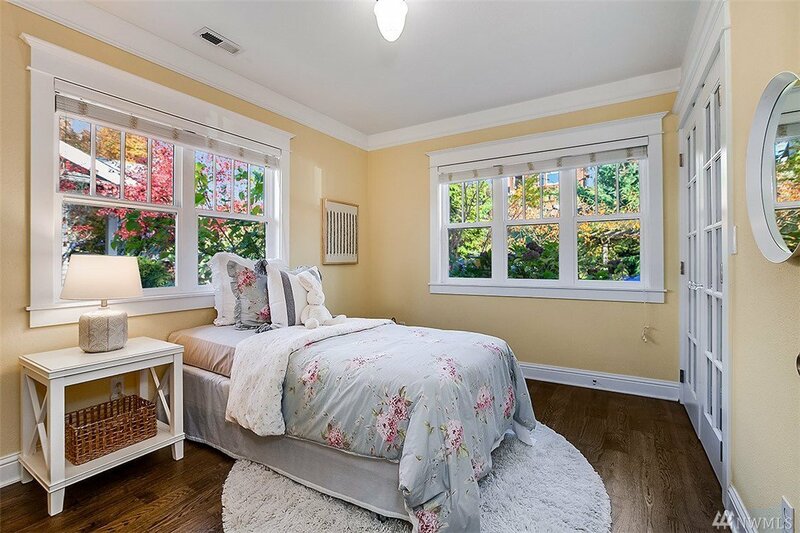 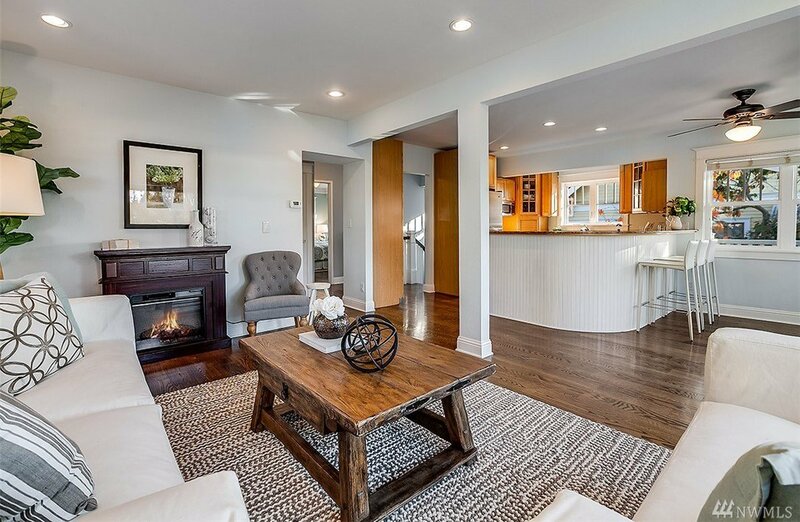 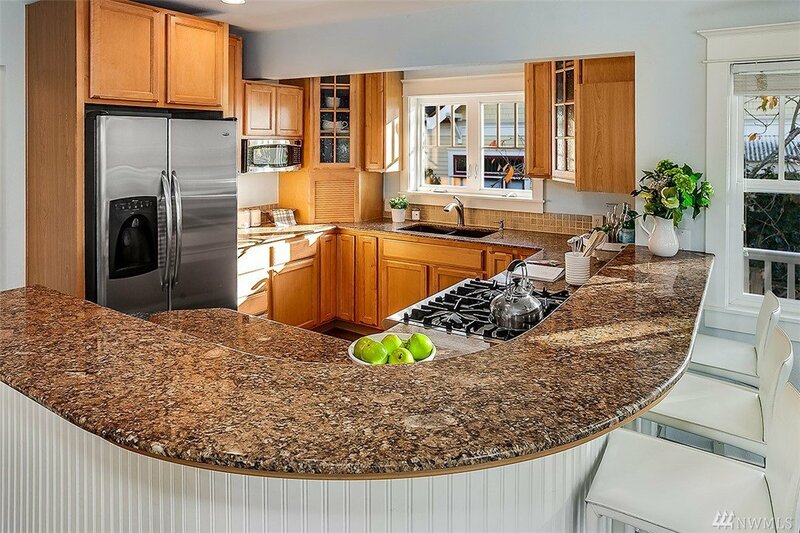 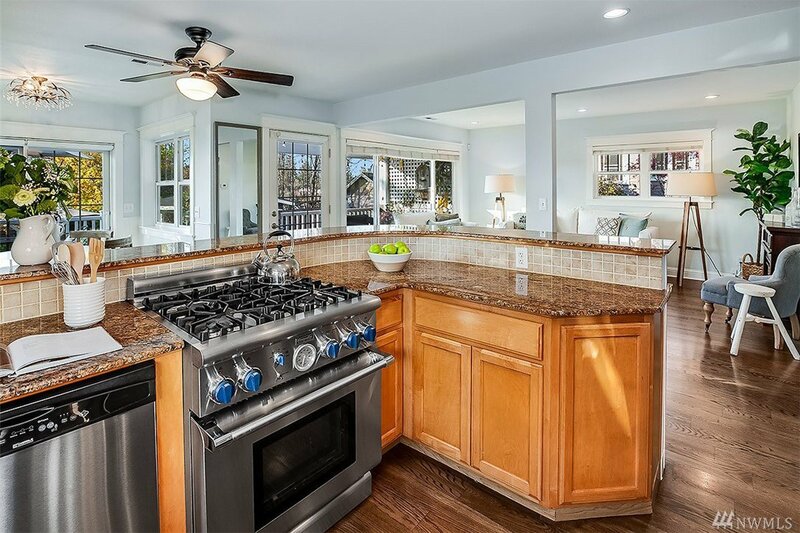 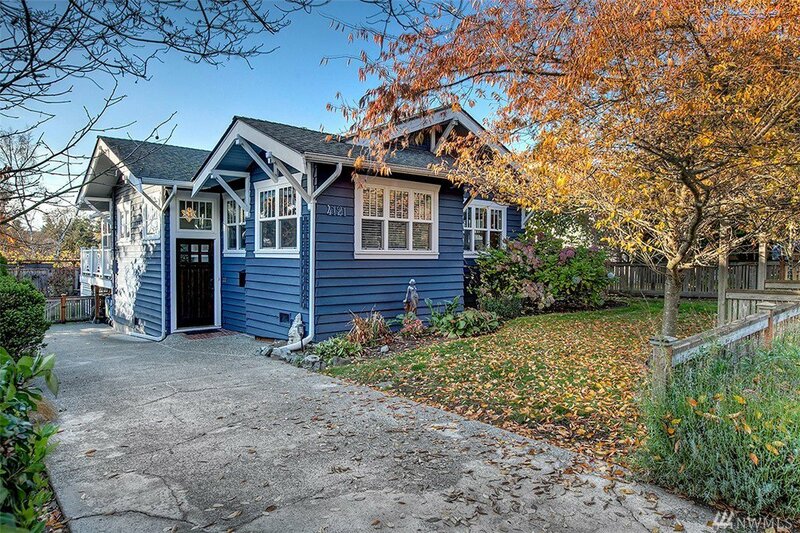 Best location for this beautifully remodeled Craftsman walking distance to everything! 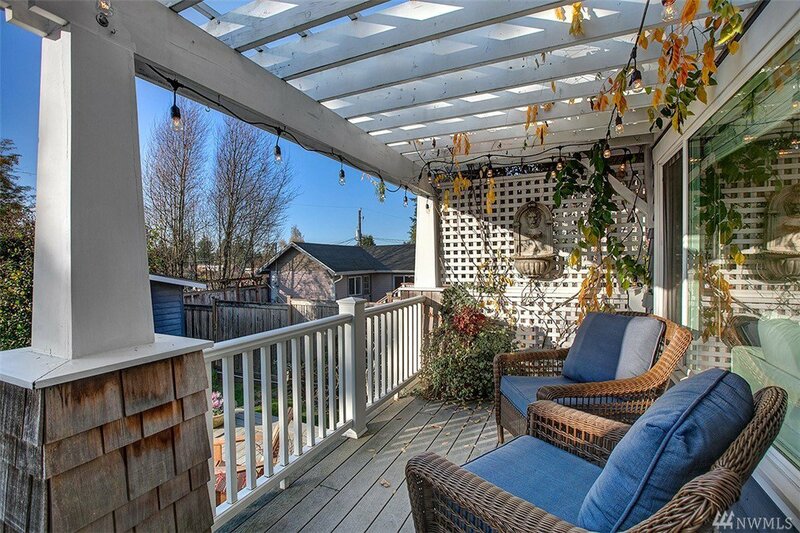 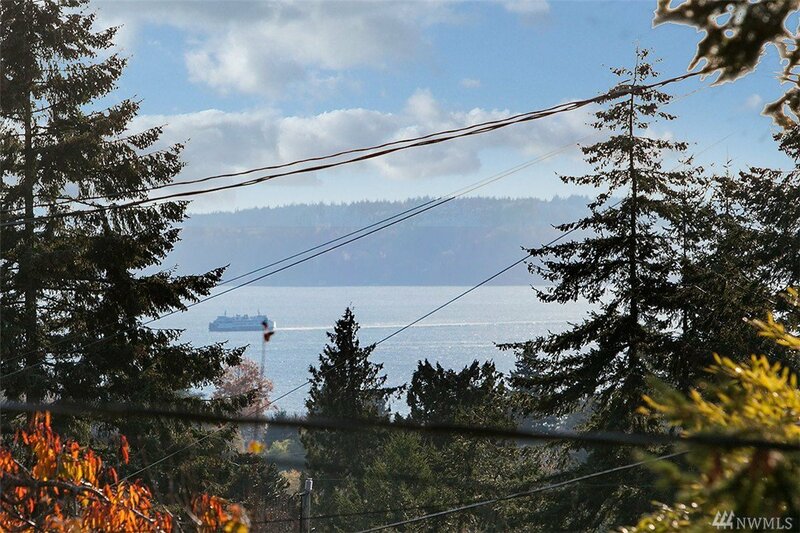 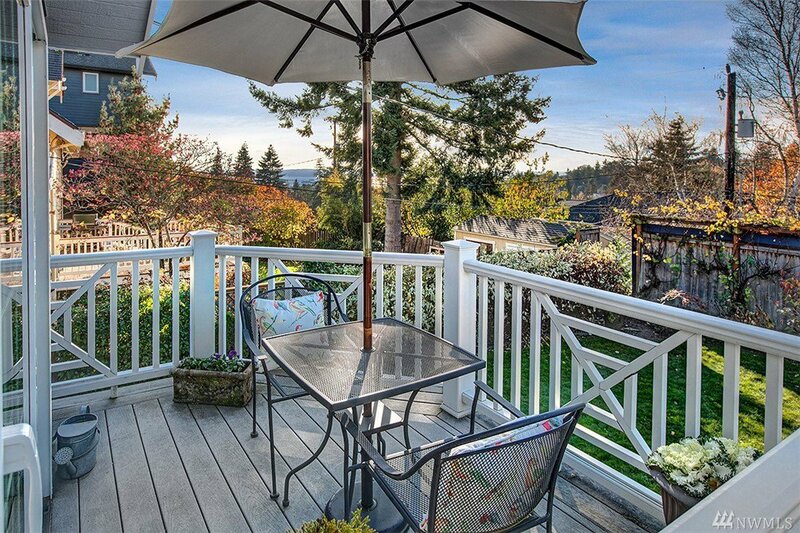 Feels worlds away, bright and beachy with perfect open living, dining, large eat-in kitchen, all oriented to outdoor living with huge deck & patio and peek views of Puget Sound and Vashon Island. 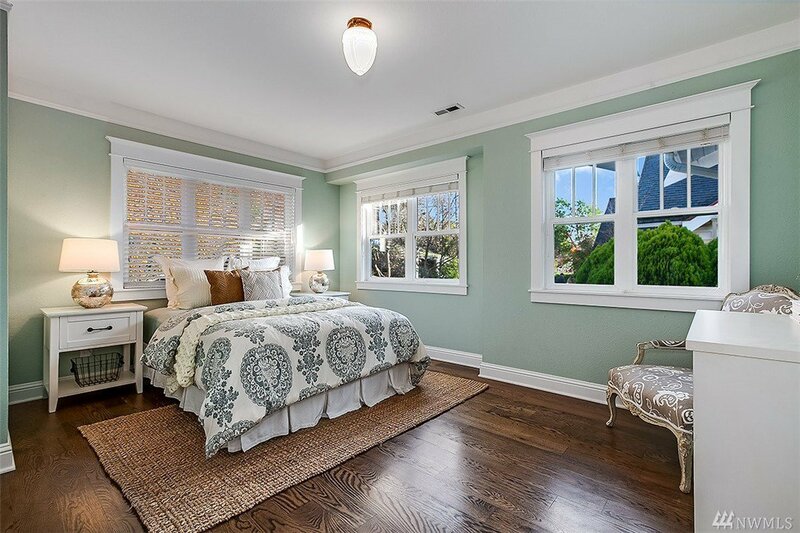 Updated systems, quality finishes, double pane windows. 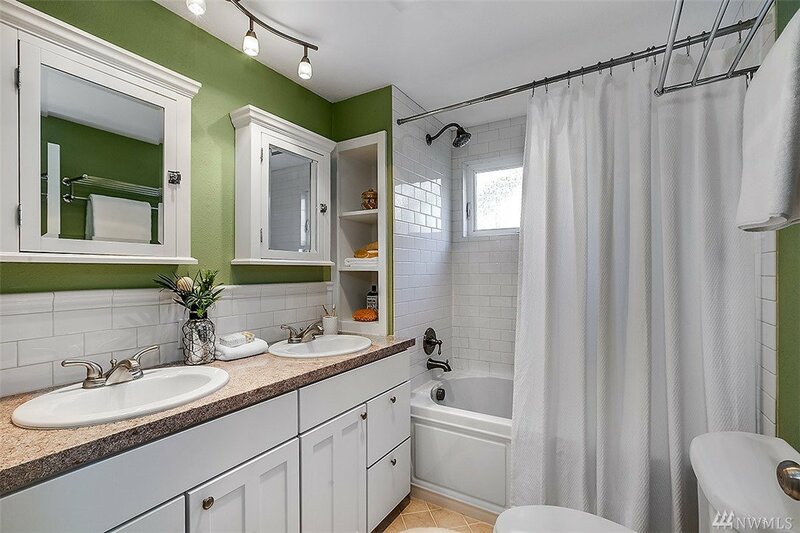 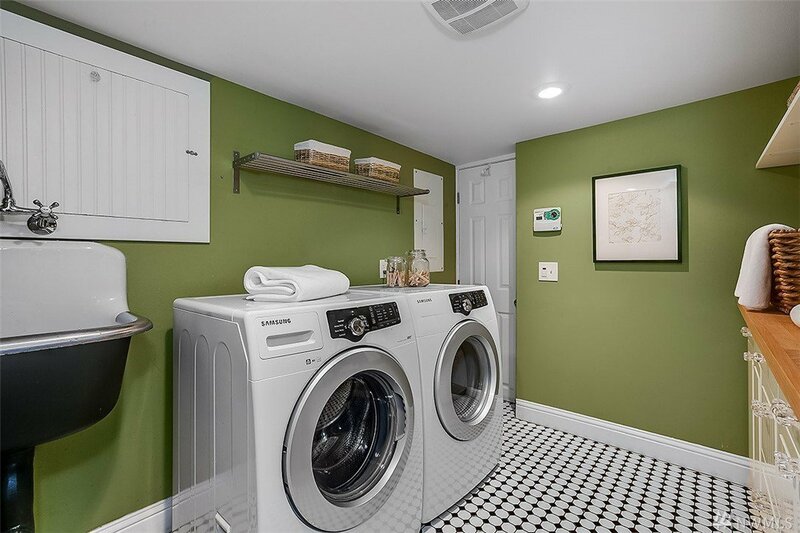 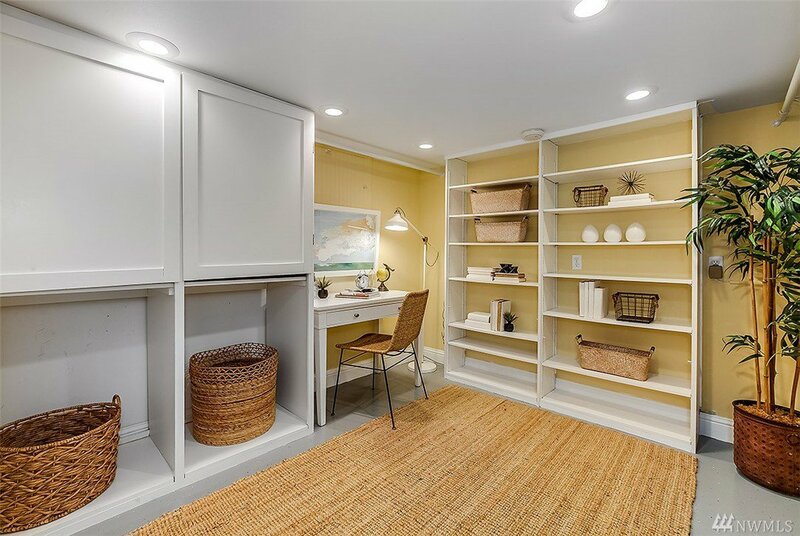 Three bedrooms + office and two full baths + tons of storage. 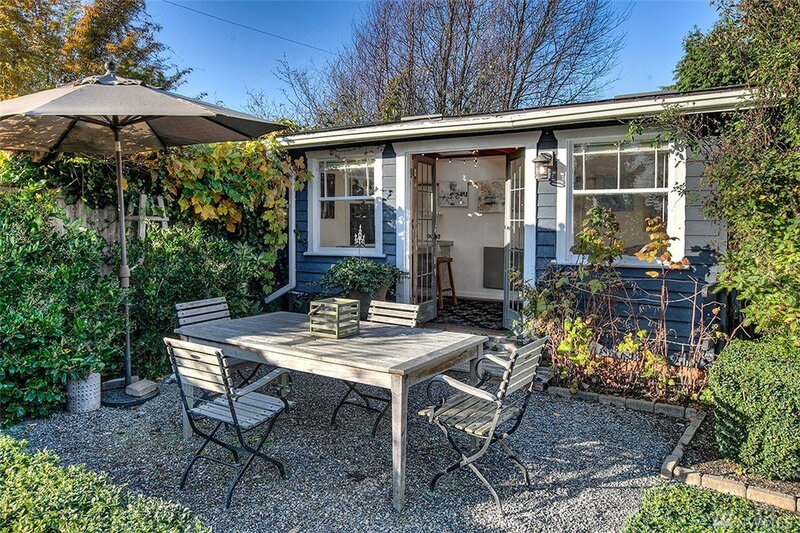 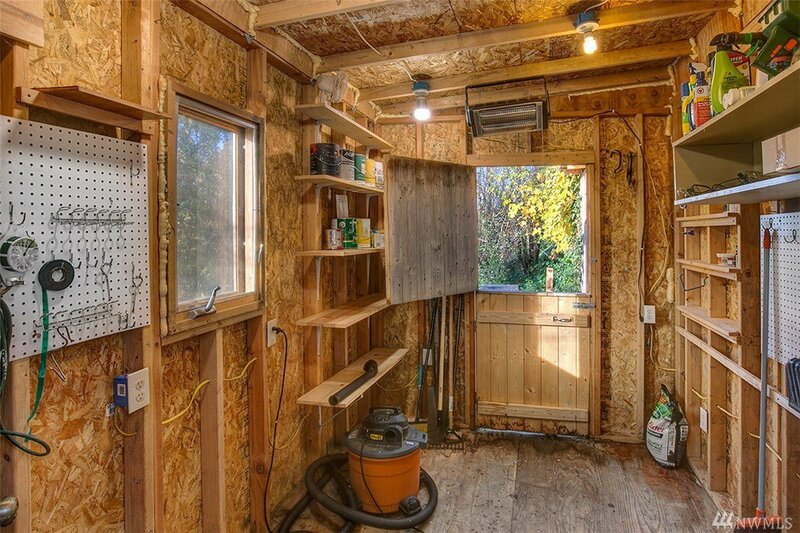 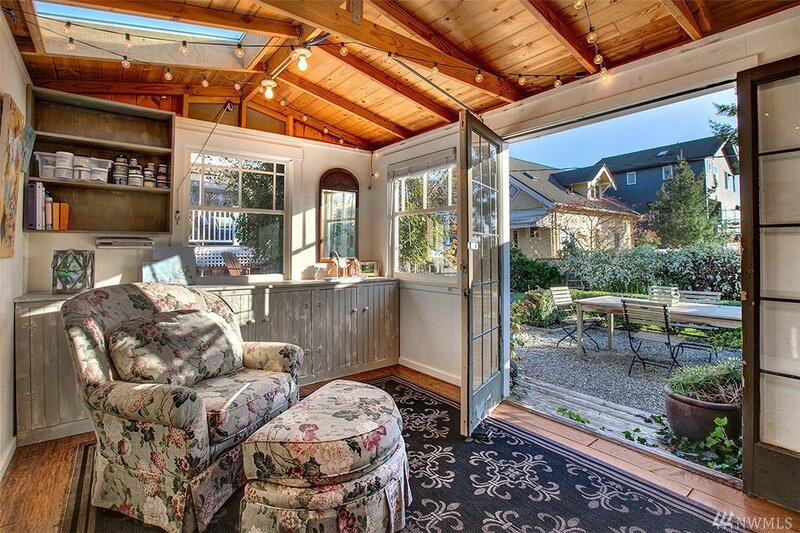 Backyard artist’s studio and work shop, lush fenced yard, driveway- ready to move in and enjoy!